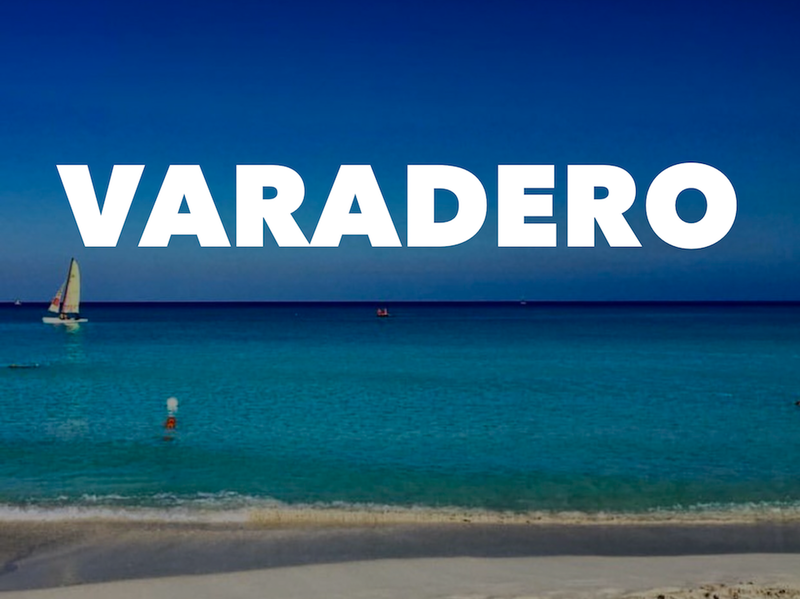 Get the best out of your trip to Cuba! Enjoy our best tours! Pick one of our tours and explore the beauties of Cuba with a dedicated driver, safely and in the best locations only a real Cuban knows! 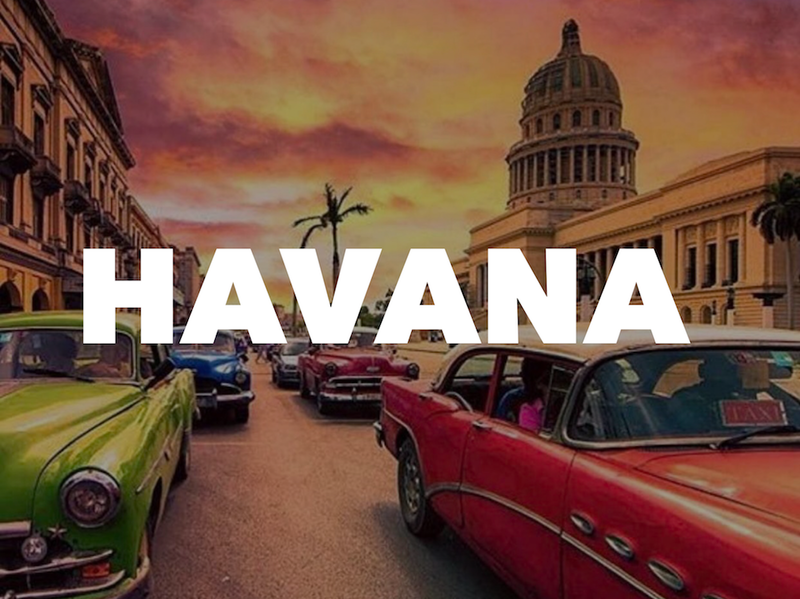 Explore the Colonial Havana and the main squares walking through the charming streets of Old Havana (Habana Vieja) . Feel the vibes of the city and walk back in time. The tour includes Plaza De Arma, Plaza de San Francisco, Plaza Vieja and the artisan shop. The tour is private, you are not going to share it with anyone else. Dedicated classic car and driver with air conditioning and tourist license. Certification of annual revision and maintenance. Visit to the Mirador Bacunayagua. Swimming and chilling time at la Cueva de Saturno. 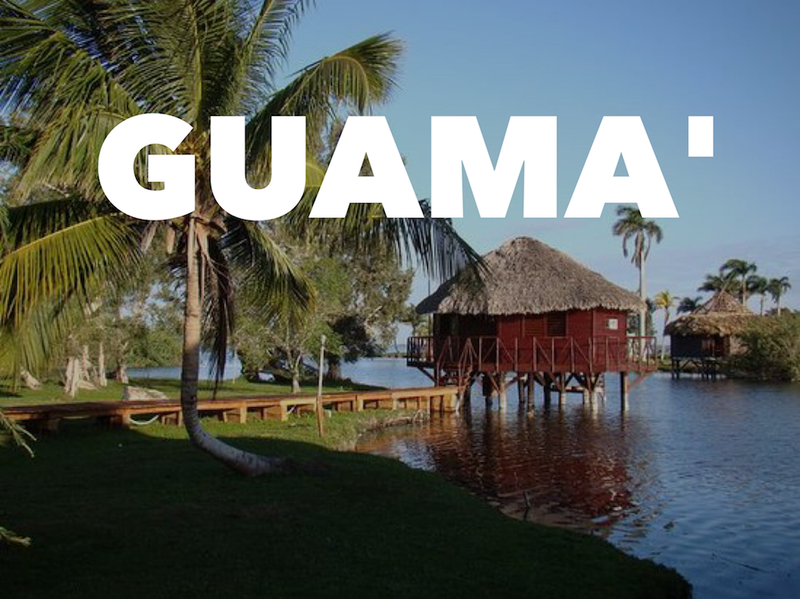 Guamà is one of the most ancient location in Cuba. 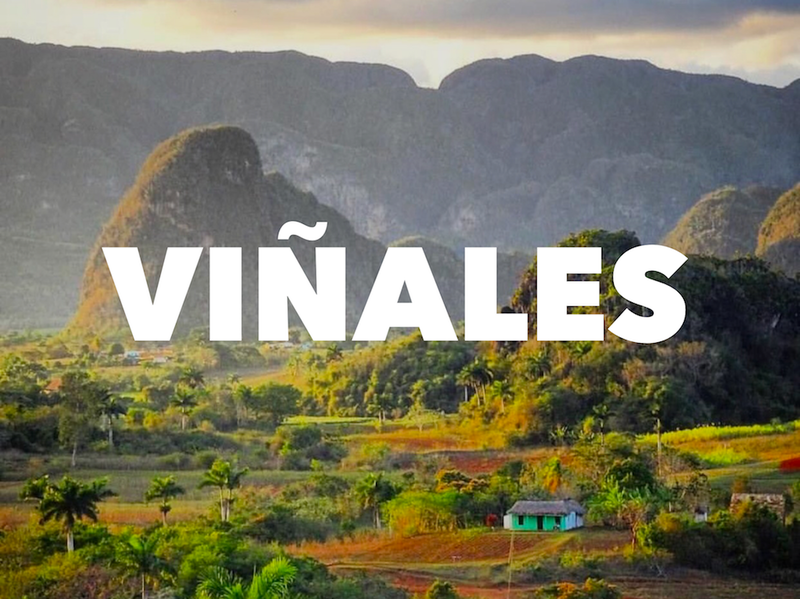 It’s famous for the village reconstruction where, once upon a time, the Taínos used to live. Taínos are the ancient indigenous population. 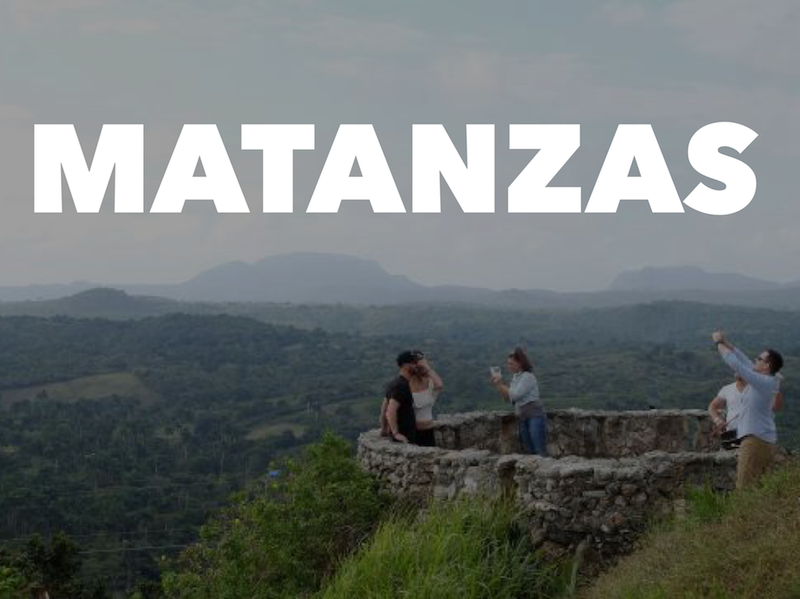 Matanzas is called the City of Bridges, for the seventeen bridges that cross the three rivers that traverse the city (Rio Yumuri, San Juan, and Canimar). For this reason it was referred to as the “Venice of Cuba.” It was also called “La Atenas de Cuba” (“The Athens of Cuba”) for its poets.